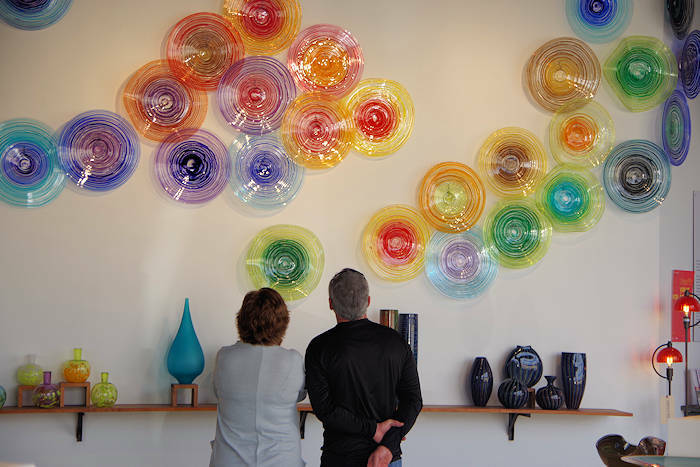 Our favorite place to explore art is the River Arts District, located near downtown Asheville and Biltmore. This industrial riverside area has become the home to 185 artists in 25 buildings - making a great treasure hunt! 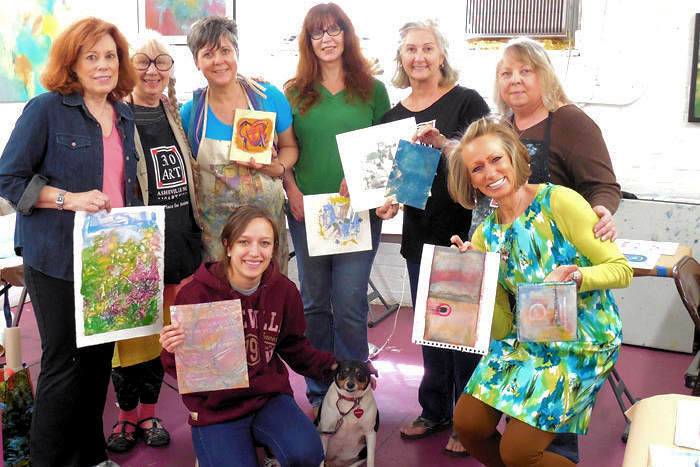 See artists at work and buy directly from them. 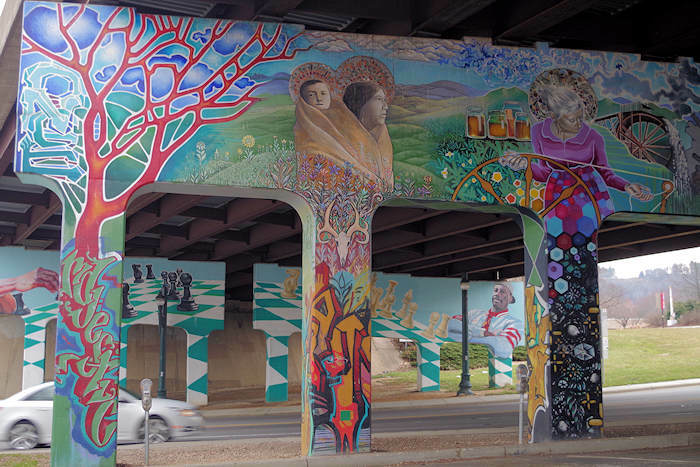 See much more in our River Arts District Guide. 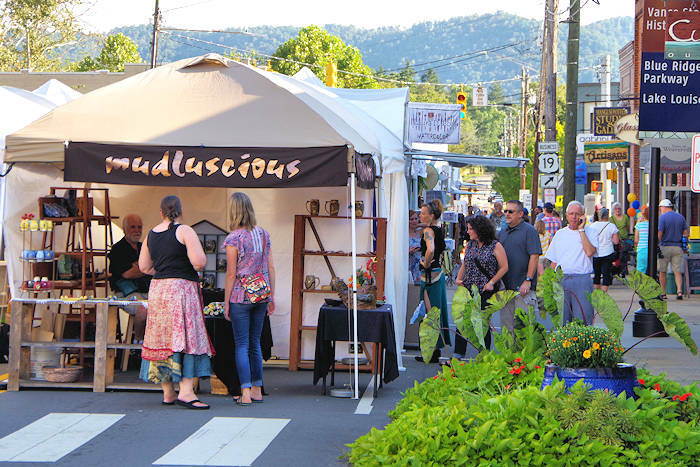 If you enjoy events that feature many artists this year, see our Top 80 Asheville & WNC Festivals & Tours. 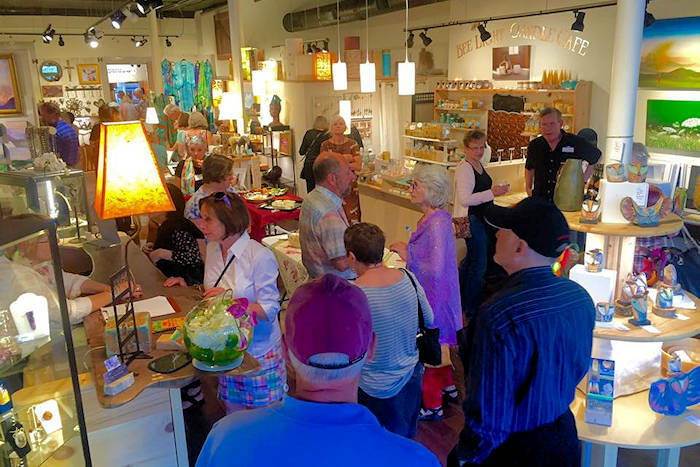 A locally-owned destination for fine American-made art and craft – celebrating 25 years! This gallery features rotating exhibitions, an impressive second-floor studio furniture collection, outdoor sculpture gardens and working artist studios. Located in Grovewood Village adjacent to The Omni Grove Park Inn. Free on-site parking. 111 Grovewood Rd.